Fragbox is proud to announce our partnership with reefsuds! 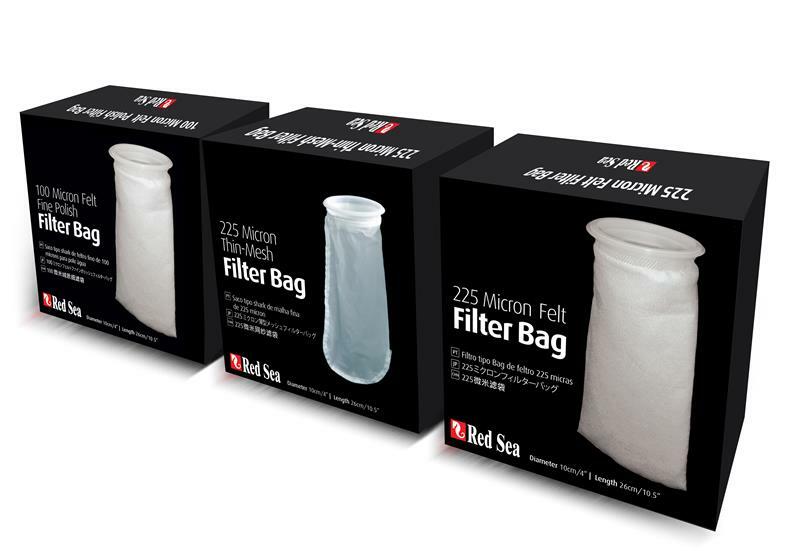 We will be the Canadian distributor for this awesome new product. This is the worlds first soap designed specifically for aquarium owners. As reefers, we avoid washing our hands before doing tank work so that we dont contaminate our water. Reefsuds is flipping that around by promoting hand washing before entering the tank. This soap is specially created to remove all the nasties on our hands. The beauty is its all natural. 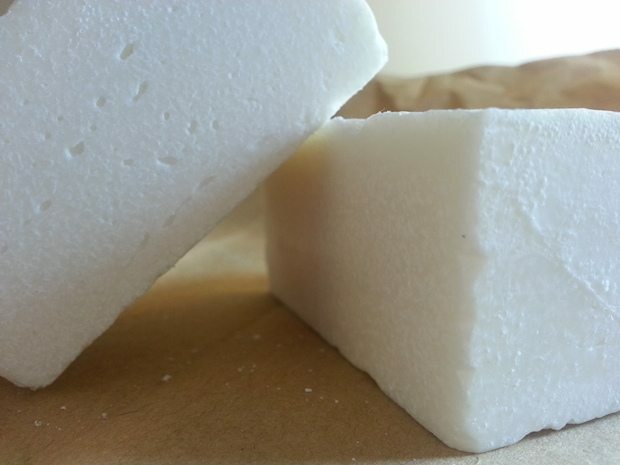 No additives, artificial colors, fragrances, ammonia or phosphates to worry about. It simply and creatively uses coarse salt exfoliants to get your hands clean. 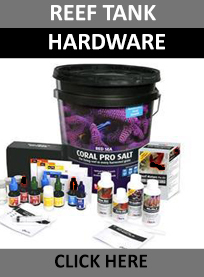 The soap has undergone rigorous and extensive testing being used in a variety of aquariums including SPS reef tanks to insure the safety of your tank. 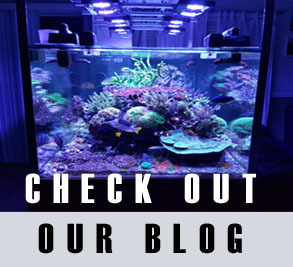 Reefsuds is guaranteed not to affect your tank’s sensitive animals and to be pH neutral. It also doesn’t leave any leftover oil slicks or residues like other soaps do. $1 from every bar purchased will get donated directly to the Coral Restoration Foundation. The founder Jarob, has an incredible passion for the hobby and a decade of experience under his belt. After years of frustration with not being able to safely put his hands in aquariums he invented the solution.